This new game presented to the casual games society is based on an old and well-known love story. The game is just beautiful in its every aspect. You will most probably enjoy both the look and the playing. The game offers what a decent hidden object/adventure game of today should. The title of the game gives it all away. You do know the story. The characters are familiar from the childhood. The story makes a few twists to the story to make it more enjoying. First of all I should say that the game looks just perfect. The whole atmosphere is all fairy-tale and full of very interesting characters you are going to meet along the way. The animated parts make it all so real and absorbing. You really want to stay there. 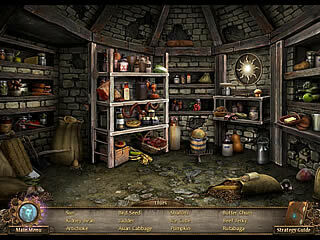 The game offers what a decent hidden object/adventure game of today should. You will have to play lots of interactive levels where you go back and forth collecting the inventory and using it after that. Those levels are not that easy. Plus you can choose the difficulty level you want out of three. There are also hidden object levels. Those are amazing. The rooms are cluttered but with the stuff that actually belongs. The mini-games are scattered all over the game. They are not all new but they are fun to play. They are skipable. There are also hints for the other parts of the game. 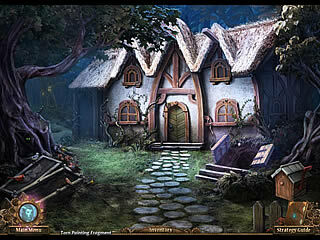 The game is very polished which makes it good news for the hidden object/adventure genre fans. Grade A stuff. I'm unqeustinoably in your debt. This is Mystery Legends: Beauty and the Beast review. Download this game here.